I come from a long line of amateur photographers, so I’ve long been familiar with the real Dorothea Lange’s work. 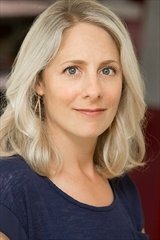 Reading a fictionalized version of her life, then, was something I was eager to do. Having read and enjoyed author Elise Hooper’s freshman outing, The Other Alcott, I was familiar with her crisp, no-nonsense style, one that makes her extrapolations feel like proper docu-dramas. In this case, I imagined Katharine Hepburn playing the lead character, though I’m not sure why. Possibly because Lange is from the time period that lends itself to that ‘trans-Atlantic’ accent. I immediately fell in love with both the historic San Francisco setting, and the character at the heart of the novel, the prickly, feisty, determined Lange herself. Like her, I’m a brunette, and hardly a ‘looker,’ and have had to rely on brains and talent (as we all should, really), so I empathized with her a lot. Immediately I was thankful that she was living in a time when women in trousers was finally acceptable – how much easier to hide that ‘withered right leg’ that way. Of course, it wasn’t just Lange’s struggle to become successful as an artist that intrigued me, but also her perspective on the world. 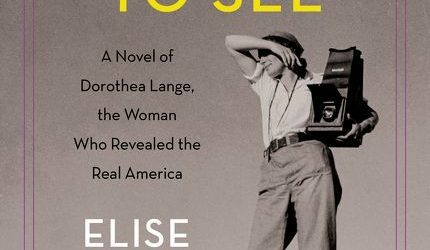 She humanized the American poor, and, equally importantly, turned her lens on our worst selves, documenting the truth of the internment of Japanese-American citizens during World War II. 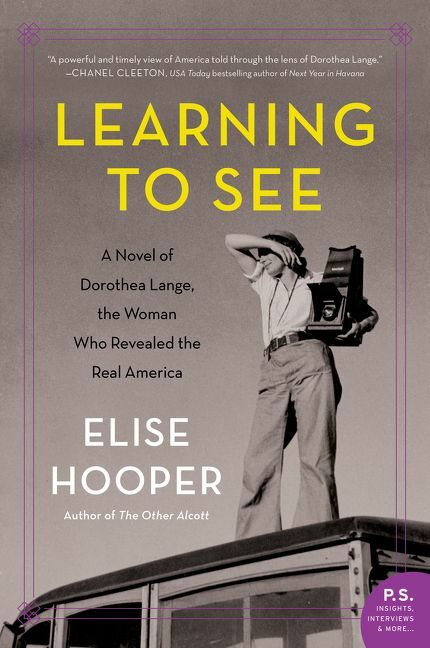 Hooper’s novel shows us this, of course, but she also lets us see Lange’s private self: the young mother struggling to raise two children in the Depression-era economy, and balancing the need to make a living with the innate requirement that she must retain her own sense of integrity, both personal and artistic. This is a novel, not a biography, but it’s a compelling and fascinating read, and where it may err in facts, it resounds with truth. Goes well with bacon, eggs, pancakes, and a steaming mug of black coffee. Monday, January 28th: Dreams, Etc.